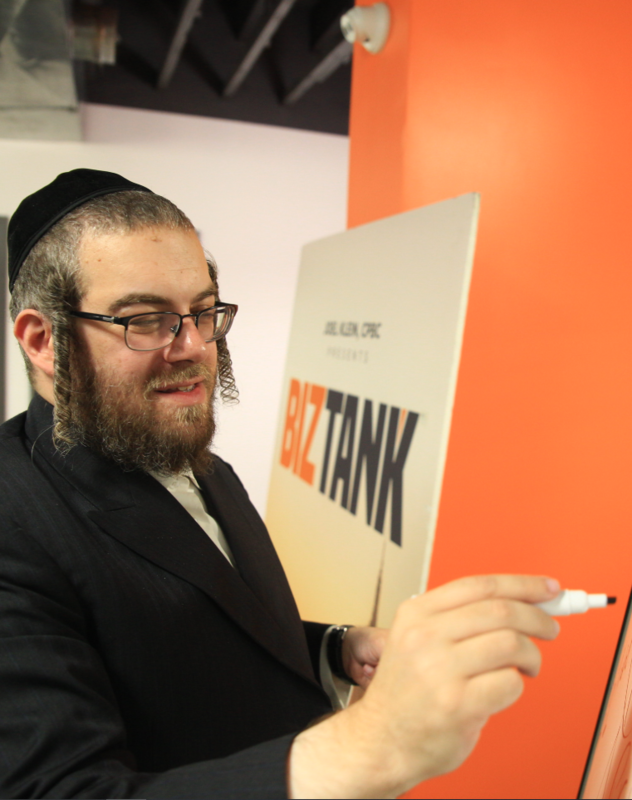 Enter BizTank, a IMBC project, where entrepreneurs pitch their business ideas to “The Moguls,” a group of top Jewish business investors. 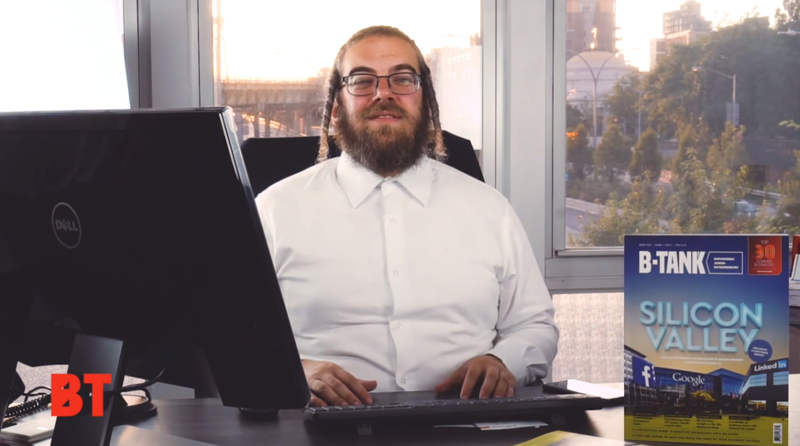 From $50,000 to $5,000,000 – Get a chance for an investment! Submit your pitch on the form above. Along with an investment opportunity, presenters gain connections with the right people who can take their ventures very far.